I’m a proud Father and Grandfather who is 50 years old. 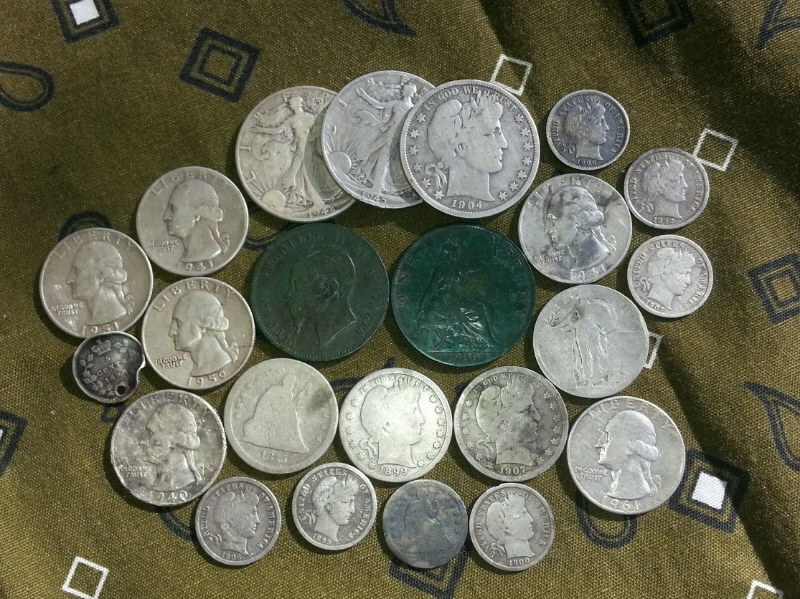 Over the years I’ve collected coins, hunted, fished, camped, hiked, geocaching and now metal detecting. I owe a lot of my success to fellow diggers who have shared their experiences in blogs, videos and websites. I’m always open to advice and questions.